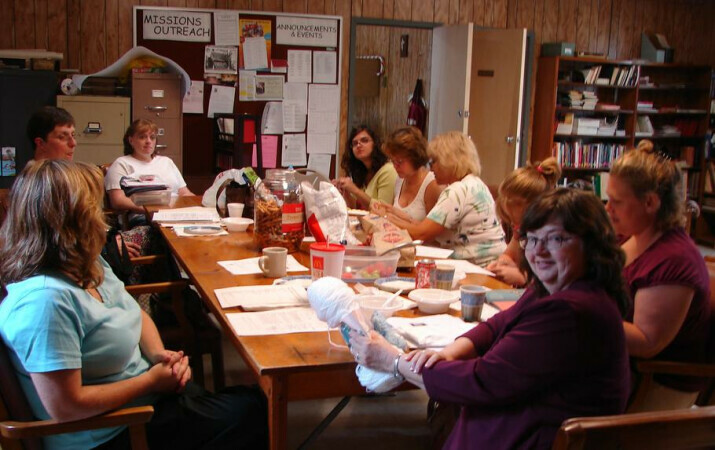 PURPOSE of UMW: The organized unit of United Methodist Women shall be a community of women whose purpose is to know God and to experience freedom as whole persons through Jesus Christ; to develop a creative, supportive fellowship; and to expand concepts of mission through participation in the global ministries of the church. Meeting time: 4th Sunday of each month at 12, noon. All are welcome.